Brett & I realized the value & importance of traveling together while on our river cruise. We’re making it a priority from here on out! 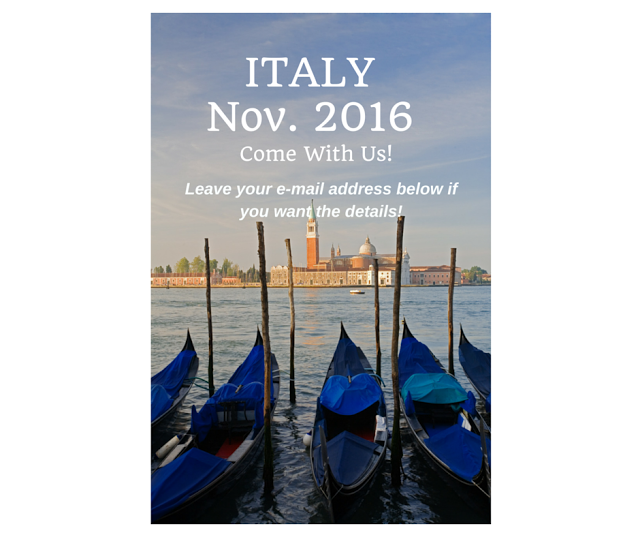 Our next adventure is Rome, Florence & Venice from November 1 – 11, 2016! The itinerary & pricing will be available in two weeks, interested? Leave your e-mail below & I’ll be sure to send you the information!